Tagged with " Recreation and fun"
There are many places for recreation and fun in Florida for tourist and travelers. There is always guaranty of one thing that yo will never get bored. Boating, fishing, bird watching and feeding the crocodile and Alligators could be very fun. 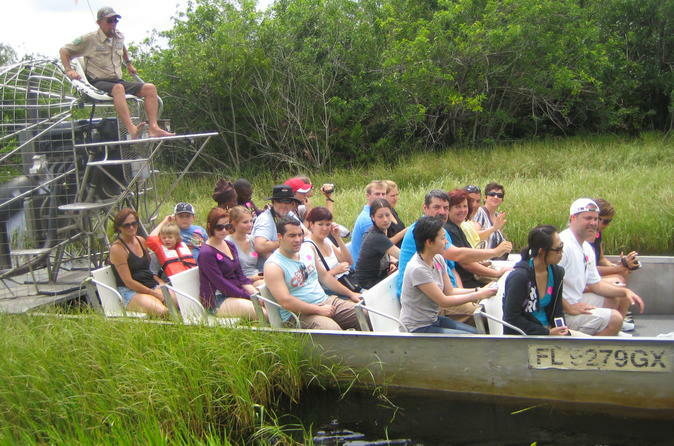 In this blog you will read why Everglades National Park is also known as a place for recreation and fun. 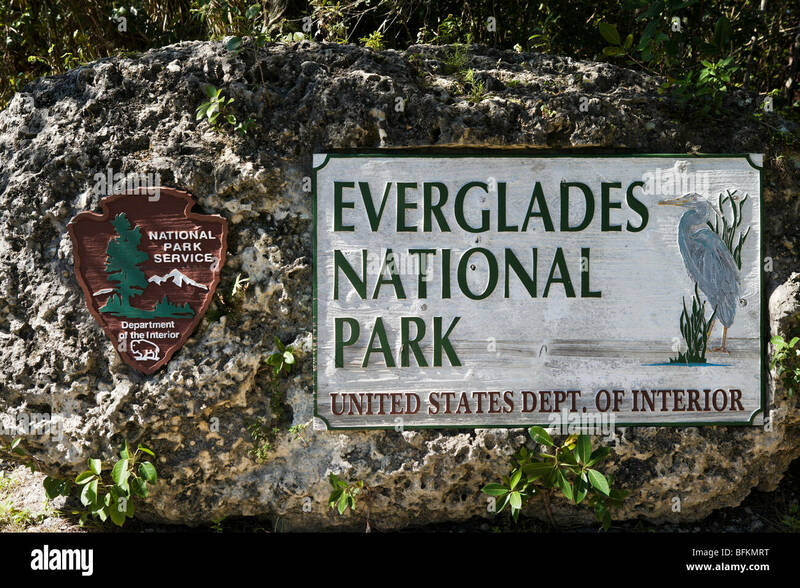 Everglades National Park covers nearly one and one and a half million Acers, the largest subtropical wilderness in United States. It is the anchor to South East Florida’s echo system which also has a very large verity of plant and animal habitat. Early morning fog shrouds the Everglades. From a peaceful night time silence to wild chatter of the glades, another day commences in the circle of life. If life hangs with a thread in Everglades, that thread is clean fresh water. Once there was a clean flowing river in southern Florida, fifty miles wide and one foot deep. Today all the water flow system is controlled by a man made system of canals. Restoring this river to mimic its natural cycle has been the focus of this massive effort to restore this wonderland to its original state. Residents of the Everglades are peculiar as well as they are varied. The sky is filled with birds of every color. The American Crocodiles and American Alligators rule the waters here. Fresh water turtles are also found here. Everglades National park is a wonderful unique place where the diversity of life can be found like none other place. Thanks to the restoration efforts of so many future generations will have a chance to enjoy its treasure. Fort Lauderdale is known as Venice of America because of its water canals, mega yachts and boats, not to mention a great departure place for the cruises. Festivals are held on continuous basis to attract masses to this city. Many visitors also take the river cruise to the city. There are many wonderful places to explore in this city. In this blog you will get to know about fun places to visit in Fort Lauderdale Florida. Fort Lauderdale beach stretches for miles with sugary sands and crystal clear water. It is world renowned for swimming and tide surfing. Walk along the board walk and enjoy the best meals in this city all time. Shops and restaurants are the best places to find anything you like most. You can find all the luxury items in this place. Food here is liked by all the visitors. If you are feeling bored then you can also take a stroll in the evening or night time. There are several ways to relax and explore this city. Water taxi is also very famous in Fort Luderdale which makes a lot of stop and travelers can visit many different places. Stop pushing and go fishing. Fort Lauderdale pier is the best place for fishing and many other activities. Hire a boat and a caption for a day and enjoy the whole day with your whole family.